So adorable! I so love the colors and drawings! 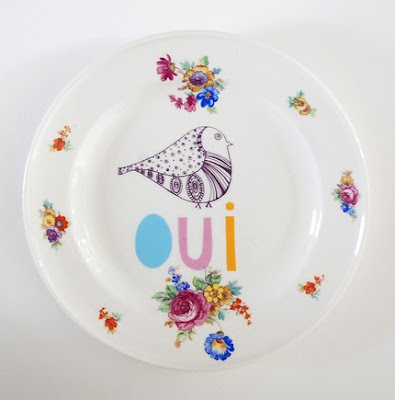 the plates say it best theirselves: oui, and love. absolutely. sunday i´m in love. aw, these are so cute and colorful! I feel like a kid liking those but I don't mind at all:) they are gorgeous! I love the contrast of the flowers with the script and birds. These are so beautiful, cheerful and delicate without being too formal. These are so darling!! I absolutely love them! So cute I could die!! yes to love. 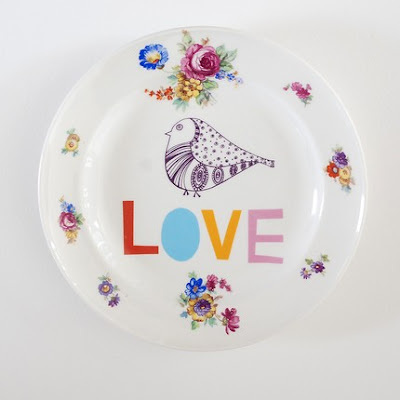 cute plates! i love the little plate on the bottom! so cute! 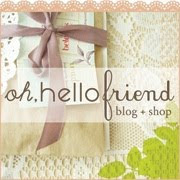 You have a magnificent blog!